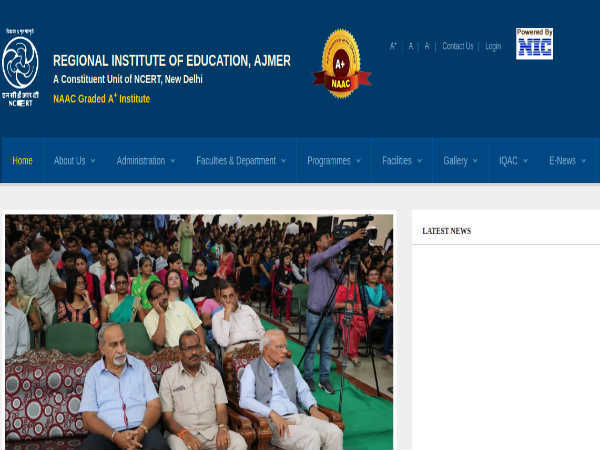 Department of Management Studies (DMS), National Institute of Technology (NIT), Durgapur invites application for admission to Master of Business Administration (MBA) programmes commencing in the session 2013-14. Candidates should have a Bachelor's degree in any discipline with 55% of marks from a recognized university. Candidates will be selected based on CAT/CMAT score followed bu Group discussion and personal interview. 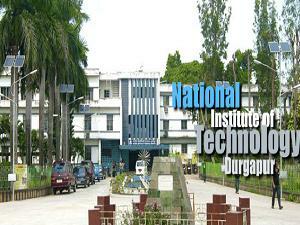 The Application form can be downloaded from the official website of National Institute of Technology Durgapur. 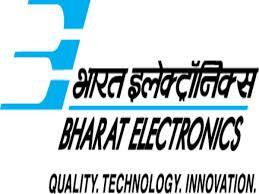 The filled application form along with DD of Rs 1050/- (Rs 450/- for SC/ST) drawn in favor of 'National Institute of Technology Durgapur', payable at State Bank of India, R.E. College, Durgapur. Last date for the submission of application form is April 12, 2013. Display of selected candidates list on: April 22, 2013. GD and PI: May 09 to 15, 2013. Durgapur - 713209, West Bengal.